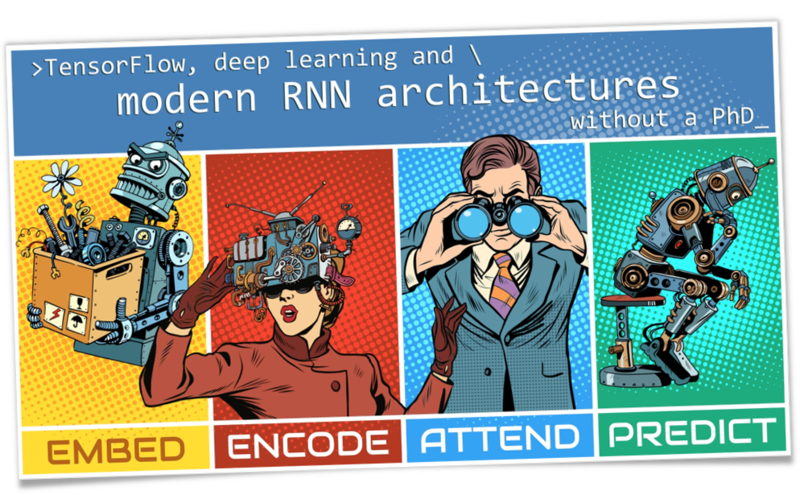 A crash course in six episodes for software developers who want to become machine learning practitioners. 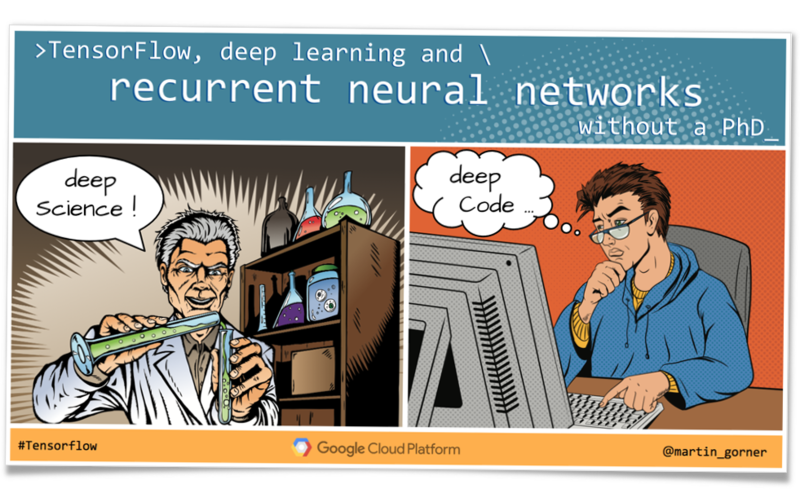 Code from the Google Cloud NEXT 2018 session "Tensorflow, deep learning and modern convnets, without a PhD". 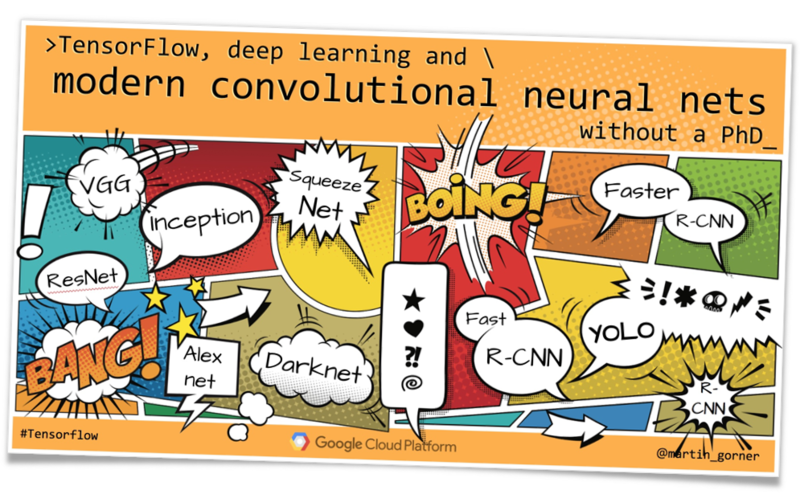 Other samples from the "Tensorflow without a PhD" series are in this repository too. 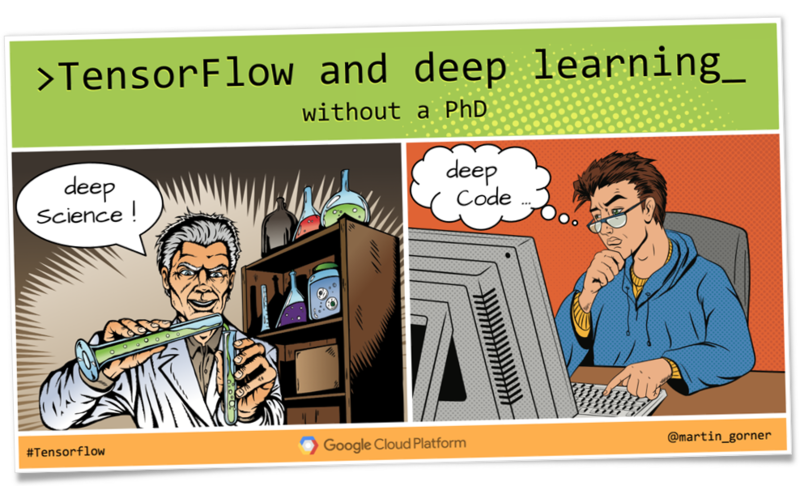 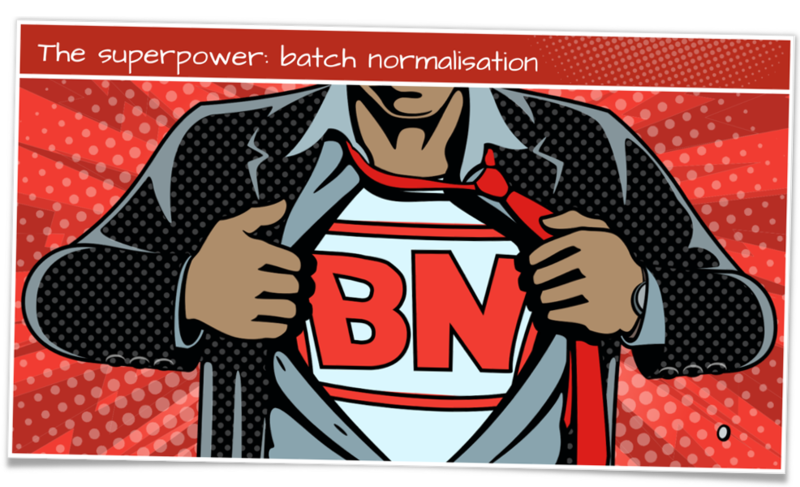 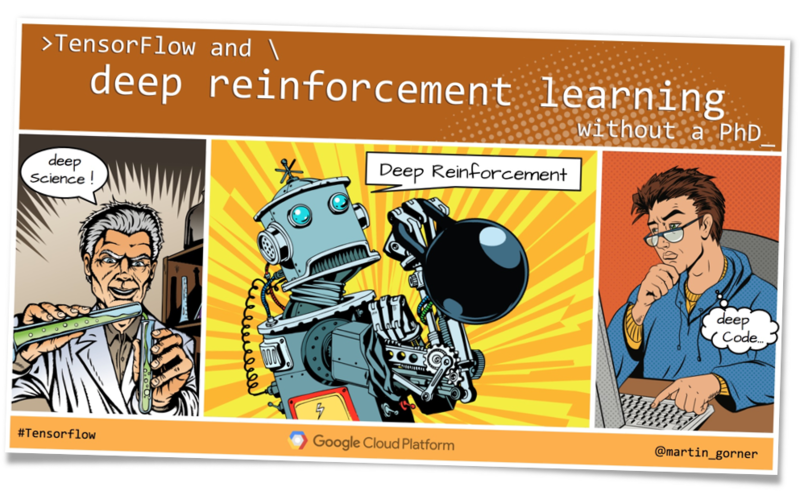 Tensorflow and deep learning without a PhD series by @martin_gorner. 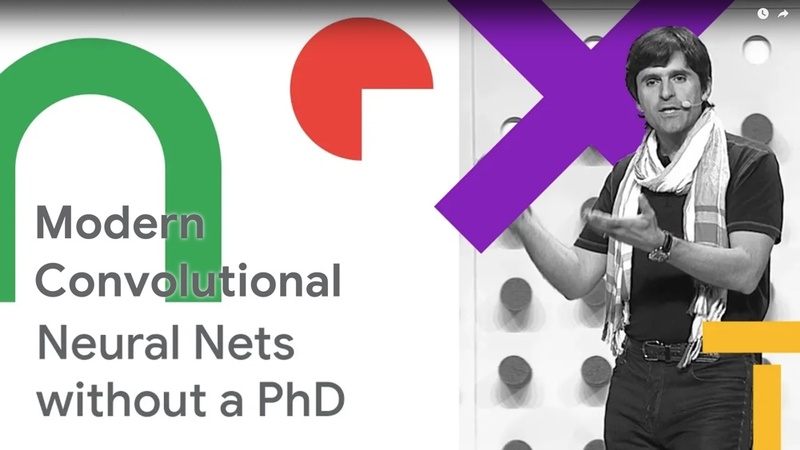 A crash course in six episodes for software developers who want to learn machine learning, with examples, theoretical concepts, and engineering tips, tricks and best practices to build and train the neural networks that solve your problems.